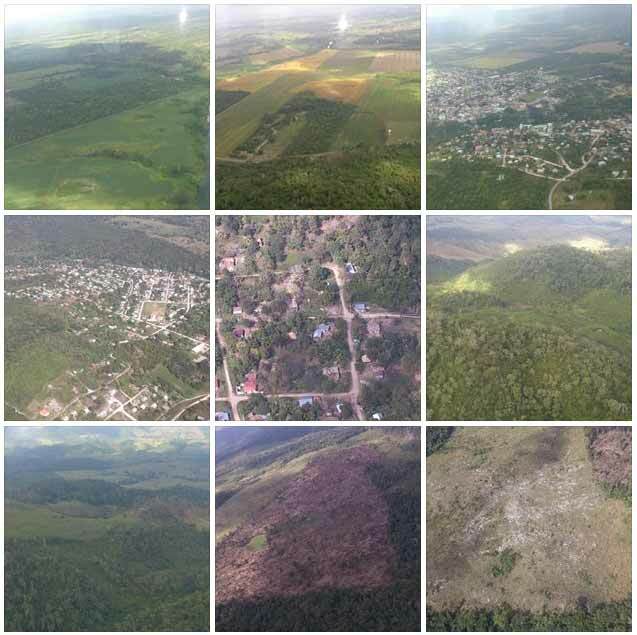 The Belize Forest Department got some great pictures of Cayo from above. They got some good pictures of San Ignacio and Santa Elena. Beautiful, as always.